Warning to people with phone addictions! People now a days were used to live with their phones at their sides ready. Sometimes we tend to take our good eyesight for granted and we continue to do bad practice even we know that our device is emitting blinding levels of light. However, others doesn't mind caring about their eyes, and maybe after reading this story you might change the way you'll used your device in proper way. 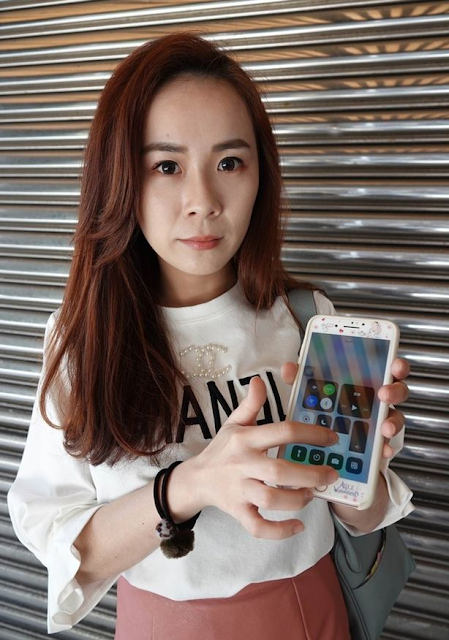 The eyes of the woman in Southern Taiwan are incredibly messed up after excessive used of her mobile phone in full brightness. Chen doesn't matter using her phone even in a dark place with full brightness over the course of 2 years. Doctors said that she burned up to 500 holes in her cornea as a result. At first, the 25-year-old suffered from bloodshot and then started to continue hurting , worried Chen decided to sought medical treatment. 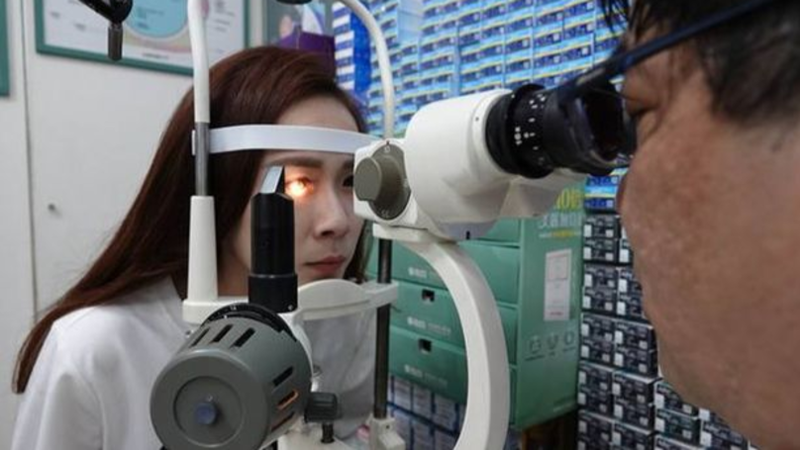 The doctor said that she exposing her eyes to more than 600 lumens (which is the level of brightness) every day for two years when the recommended lumens is roughly 300. Exposing your eyes to just two hours of anything brighter than 600 lumens is like putting your eyes in a microwave, the Mirror reported. A 2017 study found that those who spent a lot of time an a smartphone or tablet - which is increasingly common among young kids - were more prone to dry-eye disease. It's a condition where the eyes don't produce enough moisture, in the form of tears, to provide a protective film, meaning that the eye surface becomes more easily irritated. The study also found that once the smartphones were taken away, the dry eye symptoms reduced drastically. Doctors recommended users not to turn off the lights of the room while using the phones at night. Other than that, there are also some applications that can help you adjust the temperature of the colors in the display. It can help reduce too much light brightness.